Want more energy, better immunity and a healthy glow? 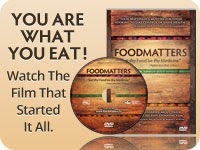 Try these power packed, energy giving, healthy foods. Don’t forget to go organic and locally grown whenever you can. Here are ten of the top power packed foods to pump you full of energy, vitality and all around good health. 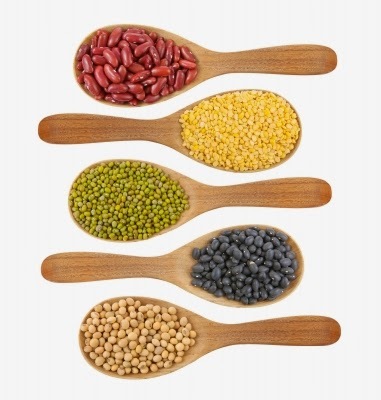 Beans of all kinds (kidney, navy, lentils, chickpeas, Northern) are high in protein and contains very little fat, carbs and calories. If fiber is a problem in your diet, eating a healthy portion of beans each day can keep your digestive system healthy. 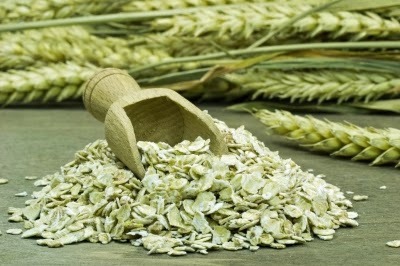 Oatmeal is coming into popularity as a food that lowers blood cholesterol. You can make it yourself with rolled oats or eat the instant kind if you’re in a hurry. Oatmeal is a filling grain that also provides much needed fiber to keep hunger at bay and your blood sugar constant. Fruits are filled with antioxidants such as Vitamin C and A. Antioxidants fight free radical damage in the body and reduce the risk of cancer. Berries such as blueberries and grapes have the highest amount of antioxidants. 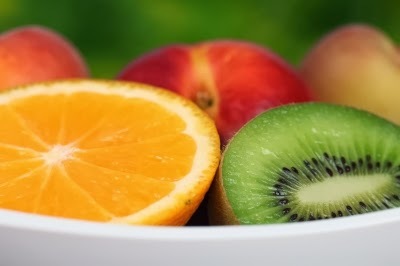 But choose an array of fruits in a wide variety of colors for maximum health. The antioxidants in fruit boost the immune system to fight the effects of aging in the body. 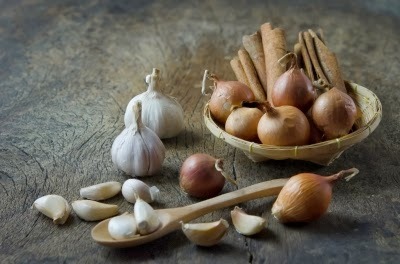 This class of foods includes garlic, onions, leeks and shallots. Garlic is known for lowering cholesterol. Allium vegetables help guard against the risk of cancer and many other ailments. They also help lower blood pressure and prevent blood clots. Eating these power packed vegetables in their natural state increases their health benefits. Eating foods rich in omega-3 fatty acids reduces the risk of heart disease and other conditions like atherosclerosis. 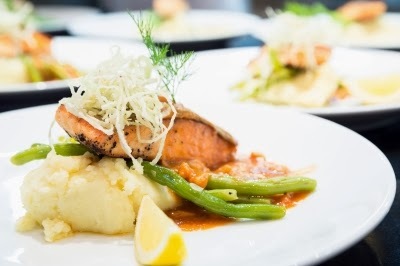 Wild salmon is a fatty fish that contains healthy fats proven to improve health in children and adults. Salmon is rich in protein which is of great use after an exercise session to build muscle tissue. Like salmon it contains omega-3 fatty acids. 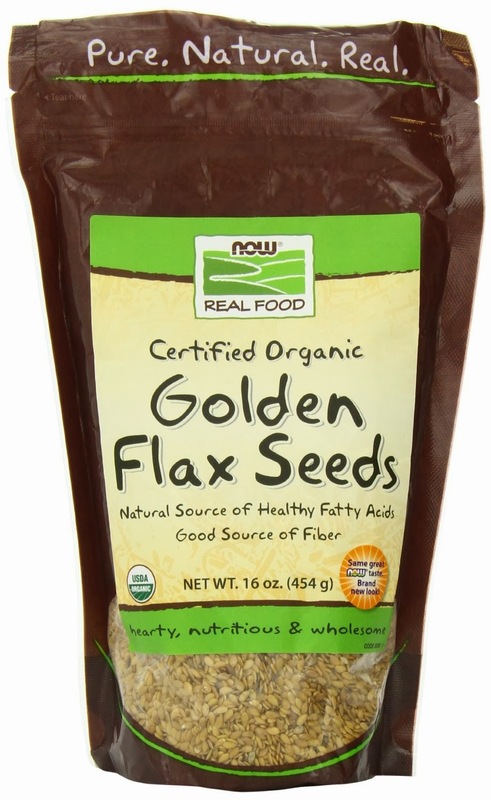 These seeds also contain omega-6 and omega-9 fatty acids. You get a lot of power to fight high cholesterol, heart disease and diabetes with this seed. Ground flax seed can be added to fruit smoothies, sprinkled in yogurt, eaten with cereal or added to pancake mix to name a few. 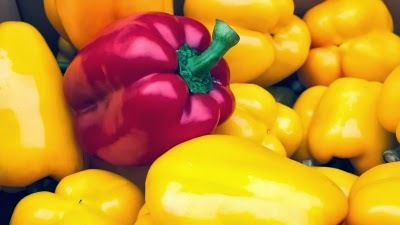 Peppers contain antioxidants like beta-carotene and Vitamin C. They range from mild and sweet to so hot you’ll be calling the fire department. All peppers contain a substance called capsaicin. Capsaicin has the properties of an anti-inflammatory, a pain reliever, lowers cancer risk and heart disease. They are good in salads, salsa and all sorts of dishes. Nuts are high in healthy fats and protein. Peanuts, almonds, Brazil nuts, walnuts and pistachios are all great choices. Crush them into a fine powder and use as a coating instead of higher carb bread crumbs. 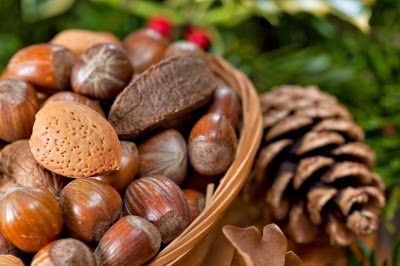 Nuts help to lower cholesterol. Eat them right out of the shell with no additives. 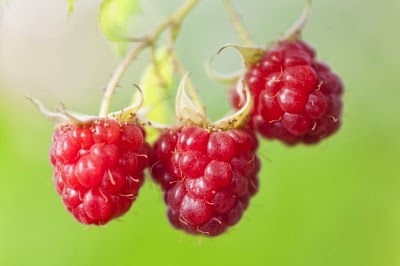 Berries are super rich in antioxidants and increase energy, helping you get more done (and look better while doing it). Try blueberries, raspberries, blackberries and strawberries. Eat as they are or throw them in your smoothies. The natural variety is great for you. Yogurt contains calcium, Vitamin B, and protein. If you don’t drink milk, yogurt is an alternative to get your calcium to build strong bones and teeth. 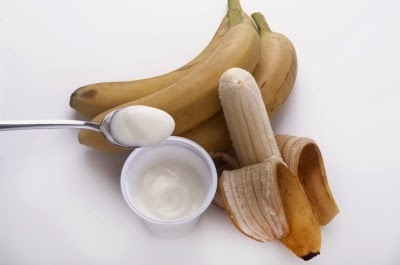 Live yogurt also contains friendly bacteria to help promote a healthy digestive system. If you find it boring on its own, jazz it up with fruit, not sugar. Build a healthier body, one yummy, healthy food at a time, and if you haven’t already, sign up to get our free ebook, Eating for Success, along with regular health tips, freebies and special offers. Diet Plan for Weight Loss it's best to begin on a weekend, But they don't have to be if you have healthy diet plans available to help you decide which weight loss plan is right for you.